Years ago, the way most people I knew prepared cauliflower was to steam it or boil it, and serve it with a little butter. Then came the discovery of the magic that happens when you roast cauliflower. That simple, plain, sometimes soggy (if boiled) white vegetable that we ate because we were supposed to, now became something crunchy and nutty and crazy good that we fought over to finish. The only thing better than roasted cauliflower? Curry roasted cauliflower. Cauliflower with curry is one of those magical pairings, a classic in Indian cuisine, and for a good reason. The combo tastes fantastic. It’s easy to make. Toss florets with olive oil mixed with curry spices and lemon juice, spread them out in a large sheet pan, and roast in a hot oven until happily browned. In this recipe we are using regular yellow curry powder, and supplementing it with a little ground cinnamon. And we are adding garlic and sliced onions to the mix. The onions especially add a sweet balance to the curry and cauliflower. If you don't have yellow curry powder, you can substitute with a mix of ground cumin, ground turmeric, ground ginger, and ground coriander. The turmeric is what gives yellow curry powder its yellow color. Watch out, it stains! 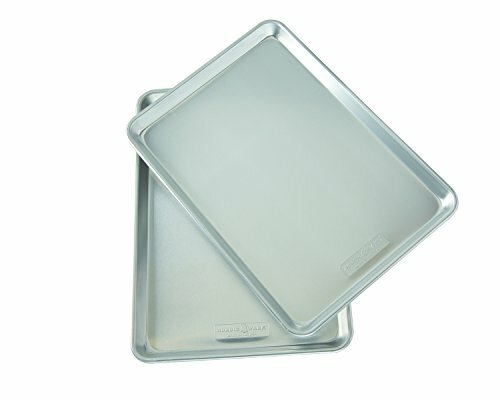 1 Preheat oven, line baking pan with foil: Pre-heat oven to 425°F (220°C) with a rack on the top third of the oven. 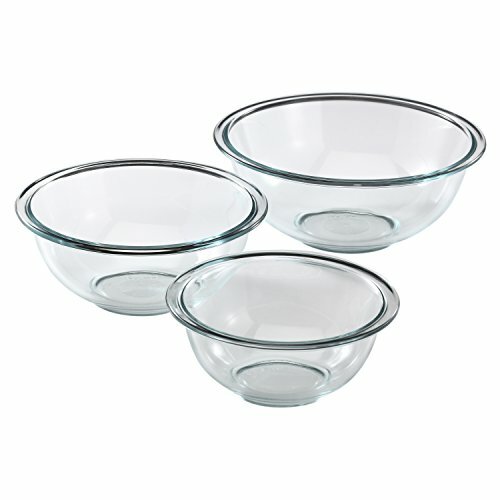 Line a large rimmed baking with foil. 2 Whisk together garlic, lemon juice, oil, curry, cinnamon, salt: Put the garlic, lemon juice, olive oil, curry powder, cinnamon, salt, and pepper in a large bowl. Whisk vigorously until well combined. 3 Coat floret slices with curry mixture: Add the cauliflower and onion slices to the bowl with the curry and toss to coat. Spread the cauliflower and onion slices on the baking sheet in a single layer. 4 Roast in oven: Roast in oven at 425°F (220°C) for 25 to 30 minutes until well browned. Check halfway through the cooking, and rotate the pan for more even cooking. Hello! All photos and content are copyright protected. Please do not use our photos without prior written permission. If you wish to republish this recipe, please rewrite the recipe in your own unique words and link back to Roasted Curried Cauliflower on Simply Recipes. Thank you! Simply delicious. Not to spicy but very balanced flavours that bring out the best in the cauliflower. Very moist and succulent. Perfect side dish, we served with roast lamb and sweet potatoes. Curry and cauliflower are perfect together. No onions in the house tonight, but I did add walnuts in the last 10 mins and then once done I added dried, sweetened cranberries. Very good. Delicious! I made it according to the recipe and put the curried cauliflower in a salad with baby spinach, chopped up prunes, pepitas, quinoa, cilantro & candied pecans. EVOO, Lemon, salt & pepper for the dressing. All gone! Hi Joan, your salad sounds fabulous! Terrific – no leftovers. The family happily inhaled! I loved this! easily made. I added some serrantos out of the garden that were going to get frosted on over night. I’m going to make this healthy side dish many times! Thank you! This was delicious and will definitely be making it again. Cooked with some green pepper and zucchini which needed to be used and they all played well together. I doubled the entire recipe. I used mct oil instead of olive oil. So good. I wish I put more onions in it. The onions with this seasoning was so good. JayJay…added some sliced almonds for last 20 minutes of roasting and served with dried cranberries. Yummy!! Well, I made it and ate a whole head of cauliflower in one sitting. Made substitutions due to current pantry contents: rice wine vinegar for lemon juice, ginger for garlic, splash of soy sauce. Delicious. Excellent and simple recipe! I skipped the olive oil and double the lemon juice and spices. So delicious! This is outstanding! The only change I made was to essentially double everything but the garlic for the coating, as I found the given amounts of lemon juice, etc. inadequate to cover one large cauliflower head. But the spice combination, etc. is divine! It’s even great cold. This one is going into heavy rotation . . . Thank you so much for this wonderful receipe. I tried this tonight and it turned out very delicious. This receipe is definitely a keeper! This is a great recipe. Easy to make and delicious. Ate the left overs cold in a salad the next day, yum! Elise I’ve used my new Cuisanart Steam Convection oven to do your delish recipe and it turned out so perfectly! Serving with Chicken as you suggested. Thanks again! P.S. It’s like Hawaii tonight in West Vancouver so the icing on the cake is deck dining! I serve this with a tzazitki sauce, makes a great appetizer or snack! I had pinned this dish a while back and decided to make it last night. Found it and had not remembered it was from your wonderful blog. Anyway….just want to tell you that it is Delicious!! I never want to cook cauliflower any other way now. The two of us didn’t eat it all, so I am going to try making soup from the rest of it. Thank you for this recipe! Even my husband ate it and he doesn’t really care for cauliflower.